Anyway, I am in love with these trainers. 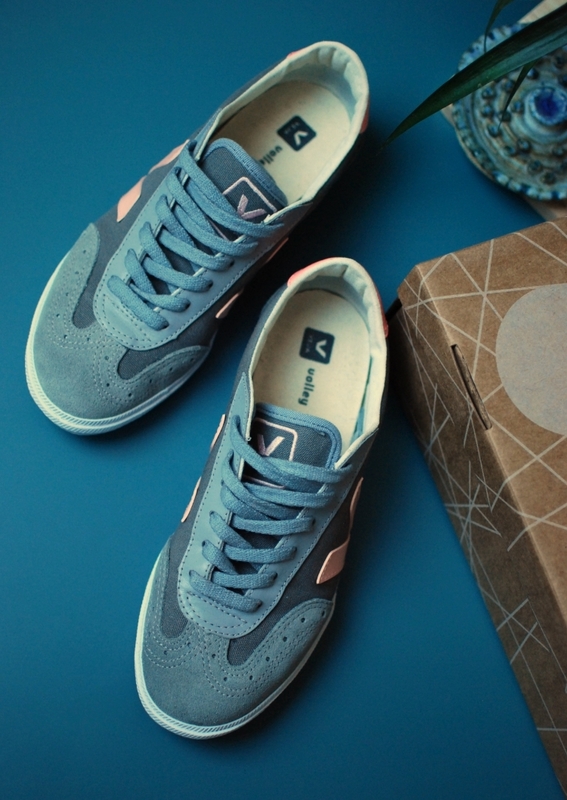 Veja are an ethical brand based in Brazil. They manufacture with fair labour and trade priciples, use sustainable rubber as well as naturally tanned leather and organic cotton. They tick off a whole ton of ethical credentials! And, the major bonus, is that their shoes give me heart-eye-emoji face because they are so pretty. I plumped for their most classic style, the Volley, and yup, it is love. I’m so glad to have found these, because ethically made trainers with some street cred are definitely few and far between. Expect to see these around a LOT.